CSK Creative recently teamed up with photographers Jen and Eric Larson of Jensen Larson Photography to create this customer testimonial video for the PGA Show in Orlando, Florida. Foretees is the premier golf booking app. We shot the video at the Orlando Convention Center at the PGA Show because it would have cost considerably more to get our team up to Minnesota to shoot with them at their headquarters. 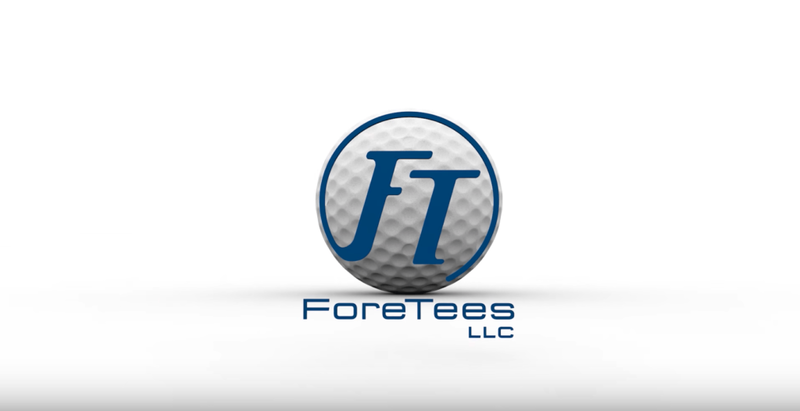 Together with Jensen Larson we shot and edited this testimonial that ended up getting lengthened to showcase Foretees’ entire suite of offerings. Check out this PGA Show video below and contact us for a quote today.